This exciting half-marathon has many unique features. It starts and finishes inside Chukchansi Park in downtown Fresno. Runners will experience running through the newly renovated downtown areas, passing City Hall, the newly built Federal Court House, the Granville Lofts, Eaton Plaza and the historic Water Tower. Runners will then head to the Fresno Chaffee Zoo, where they will run past the elephants, lions, tigers and bears. After being entertained by the animals, competitors will leave the zoo and run by one of Fresno’s most famous landmarks, the Tower District, where they will be cheered on by crowds of spectators, before finally finishing inside Chukchansi Stadium, home of the San Francisco Giants Triple-A farm team, the Fresno Grizzlies. For ultra athletes, there will be a Bike Century held on Saturday, and the competitors can then run the Half-Marathon on Sunday to complete the Classic Challenge. The medalion for the Bike Century fits together with the medalion for the Half-Marathon to form one medalion! As if all of this wasn't enough, there will be bands at every mile of the half-marathon race. Part of a weekend-long outdoor event for Fresno called the California Classic Weekend, the California Classic Half Marathon and two-person relay is set for its 8th annual running this year, along a course that takes runners through the city’s zoo and its dining- and entertainment-themed Tower District. 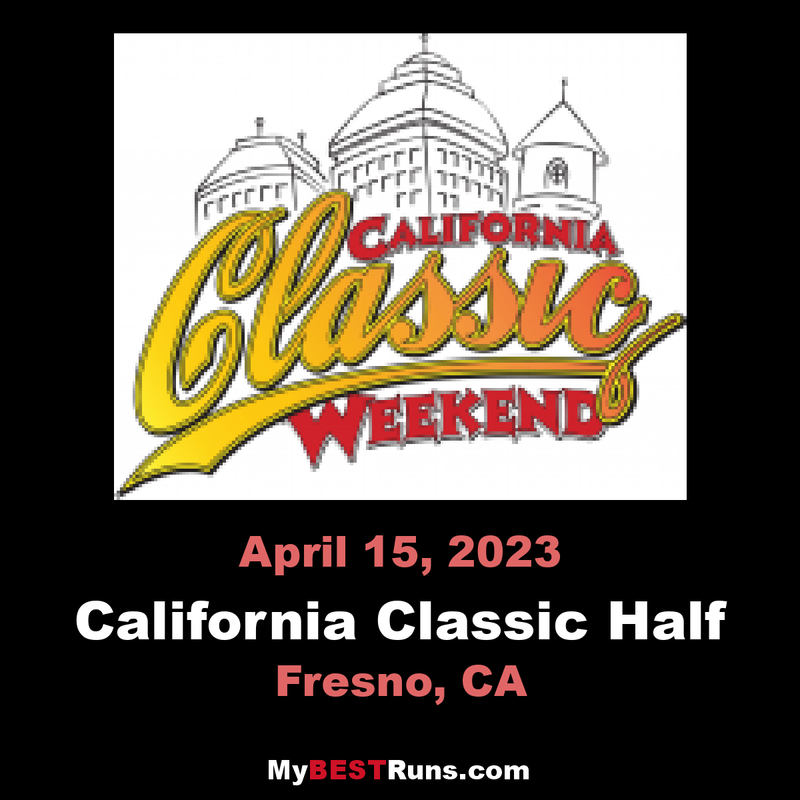 The event features a half marathon for both individual runners as well as two-person relay teams, and follows an out-and-back course that will start and finish at Fresno’s Chukchansi Park, the home of minor league baseball’s Fresno Grizzlies, the AAA-level affiliate of the San Francisco Giants major league baseball team. Once runners leave the starting line in the park, the race course then heads out into downtown Fresno, taking runners past a number of local landmarks like the Fresno City Hall, the recently renovated federal courthouse and the historic Old Fresno Water Tower, whose history dates all the way back to 1894 and which provided water for the city until the early 1960s — and today serves as a tourist visitor center for the city. After the run through the city’s downtown, the race then heads inside the grounds of the Fresno Chaffee Zoo, which is home to more than 120 animal species — including 18 species listed on the Species Survival Plan, which works to help breed many of the planet’s rarest animals. 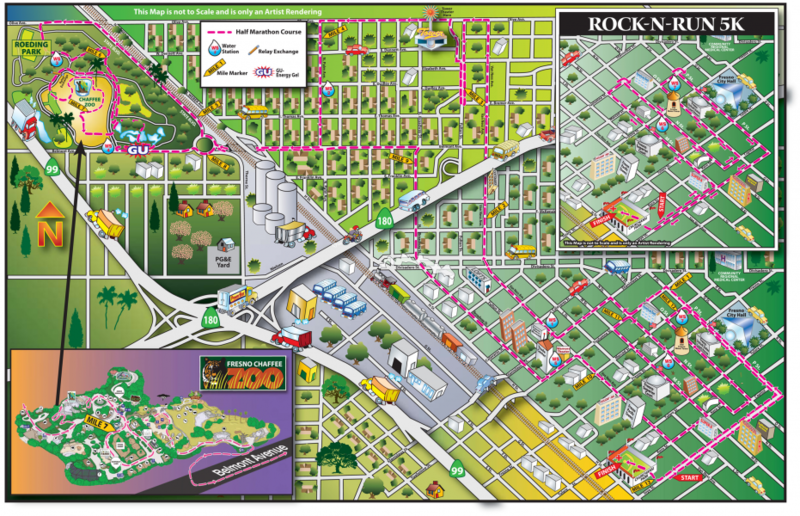 Runners will get the chance to run through the zoo’s park roads and past a number of animal exhibits before heading back out into the city. 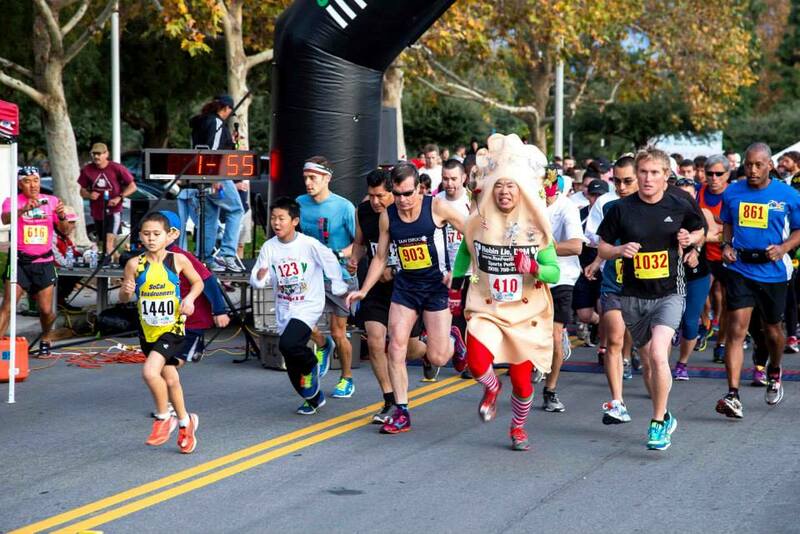 Next the race takes runners past the city’s Tower District, where many of its popular clubs and restaurants are located, and then heads back over to Chukchansi Park for the race finish inside the baseball stadium — and where runners will be able to see themselves on the huge diamond vision screen as they cross the finish line. Scheduled starting time for the half marathon and relay is 7:00 AM, and the course time limit for the half is 4 hours.